People are the backbone of a program. 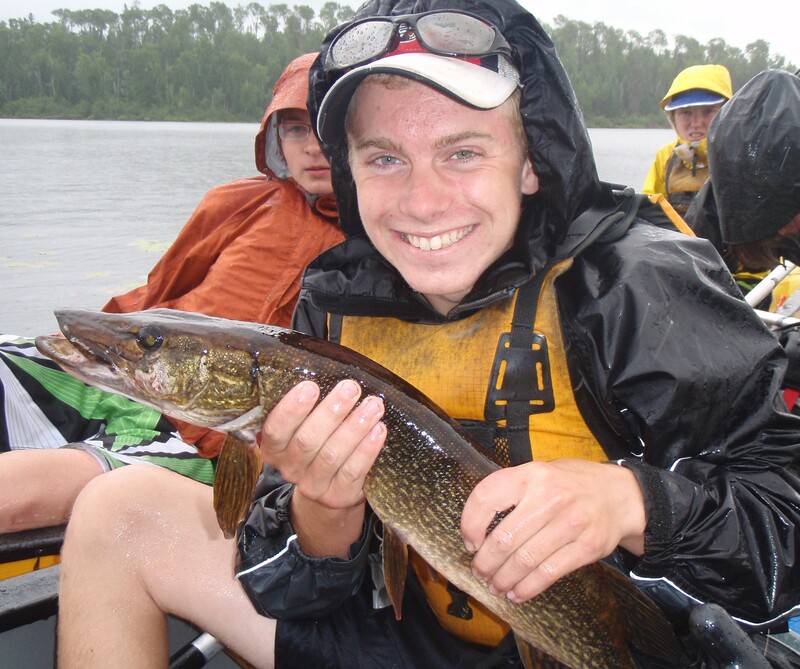 Our staff are experienced wilderness travelers coming up through our program or recruited for their skills. They all have a passion for kids, and take special interest in their campers and seek to challenge them to the best of their abilities. I am very proud of my staff team and try to challenge them to their abilities too. 2 of our staff on each trip are certified National Lifesaving Society Lifeguards (NLS), Ontario Recreational Canoeing and Kayaking Association Canoe Trip Leaders, and Red Cross Wilderness and Remote First Aiders. Some of our staff have even more advance qualifications. John is has come up through the OT program and become a fine tripper. John is a great story teller. 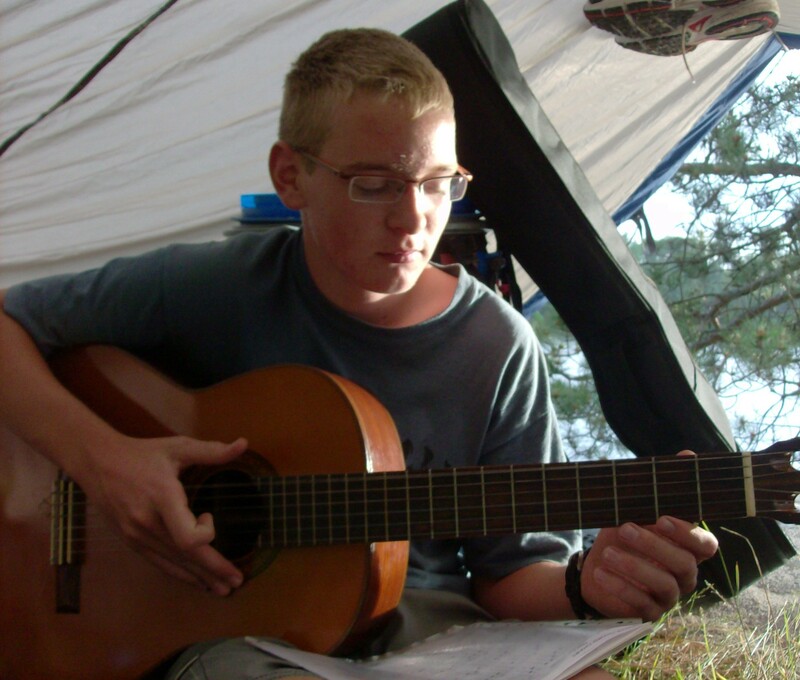 His camp name comes from his wide selection of music which he sings. 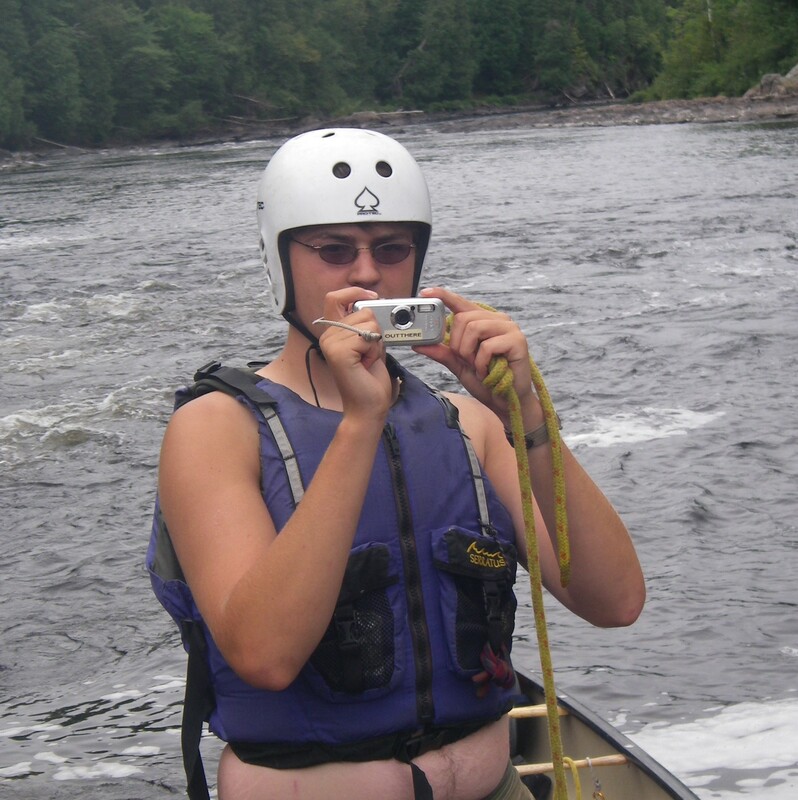 John has about 21 trips behind his paddle. Snag Robin could be described as an artist with attention to detail. 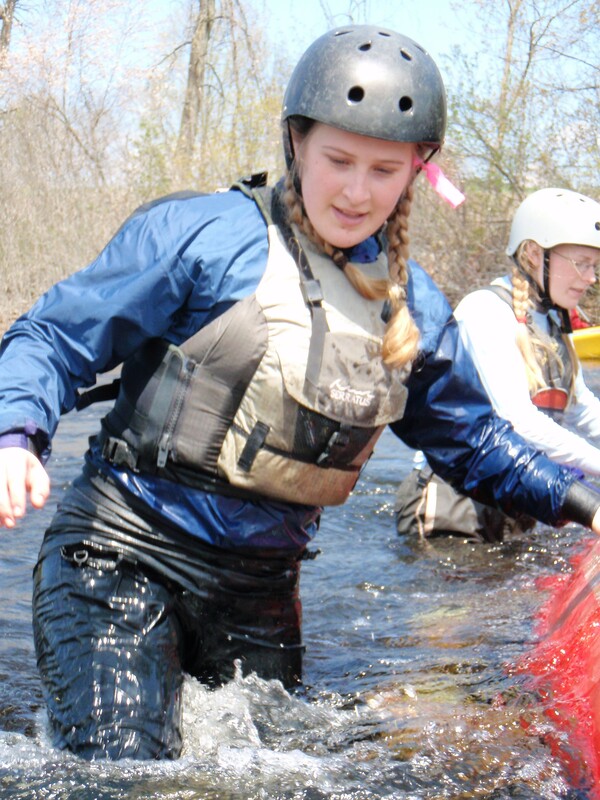 These qualities make her an excellent trip leader, especially with her fine paddling skills. Robin as come up through our tripping program and has about 22 trips in her log. Robin is the Accounting Co-op program at the University of Waterloo. 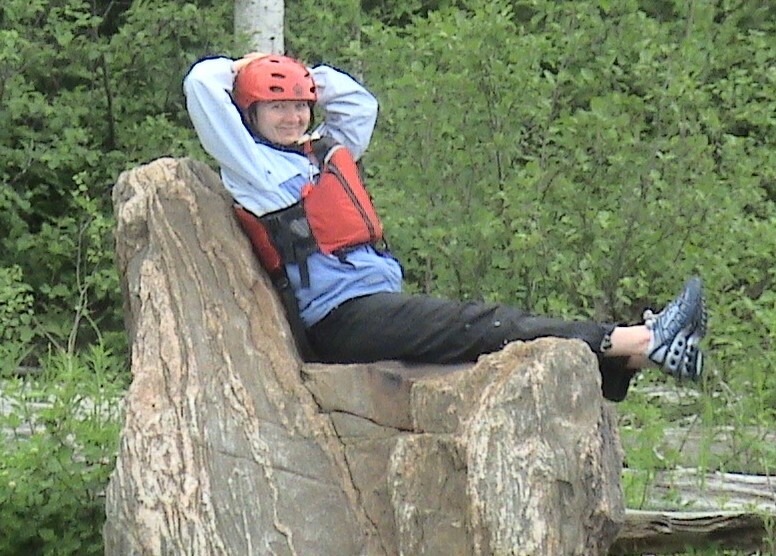 Katie has come up through the OT system and when not canoeing, is thinking about it. Seriously! 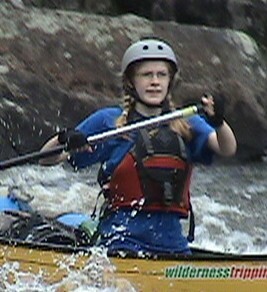 In 2008/09 Katie paddled 12 months straight from May to May and kept that going to present (January 2010)! Katie is studying Physics at the University of Waterloo. Quals: ORCKA LW2, MW1a, CT1, Flatwater Instructor. Ruth is a keen athelete and is a great asset to our program. Ruth heard about us through a friend and did the CB program in 2009. We are looking forward to Ruth's leadership within our program. When Ruth is not paddling she is training for mountain bike competitions or volleyball. Jess found about us through an IAWAH family friend and said she might like our program. 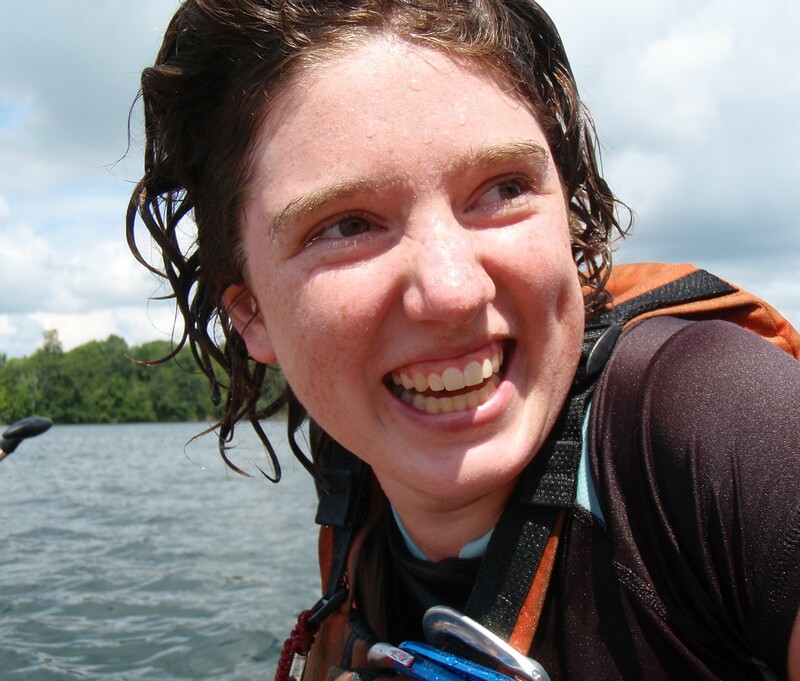 After doing other wilderness leadership programs, Jess was impressed with ours, and has joined our team. When Jess is not paddling she is a ski instructor, and serious triathalon competator. Jordan came up through another camp's program but heard about our CB program. After doing his research he has joined our team. When Jordan is not paddling he is playing hockey or looking for a piano to play, or setting up a slackline! Andrew has come up through the OT system. Andrew has a sense of adventure and play. This sense of adventure landed him numberous fish on the CB trip giving him his name. When Fish is not paddling he is fixing things, building things, or looking for adventure. 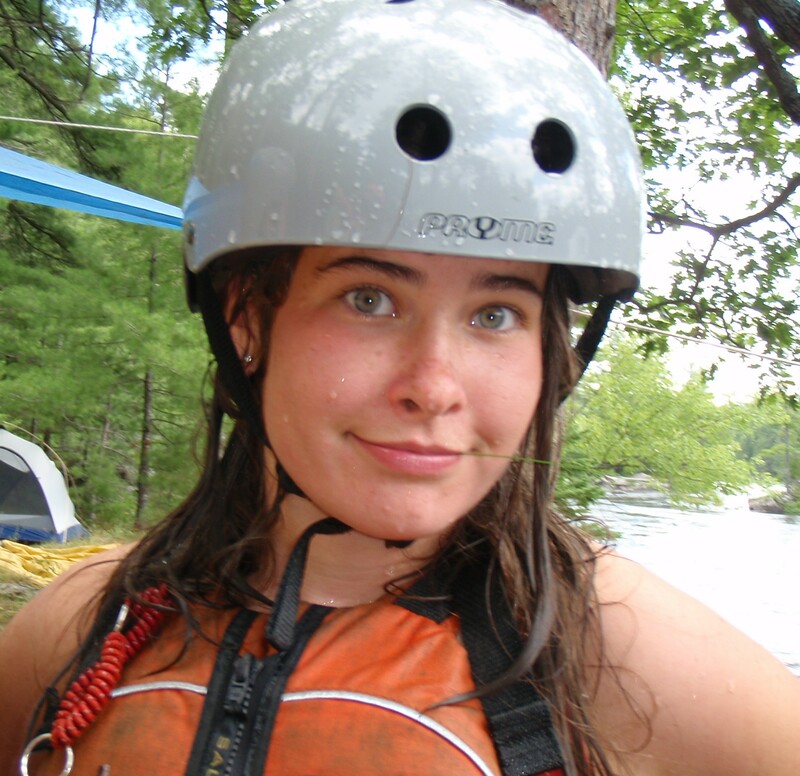 Dayna is a school teacher and has a passion for students as well as the wilderness and the canoe. Dayna brings creative energy to the CB program. Quals: ORCKA Lakewater 2 Instructor, MW1, CT2, Kayak Instr. 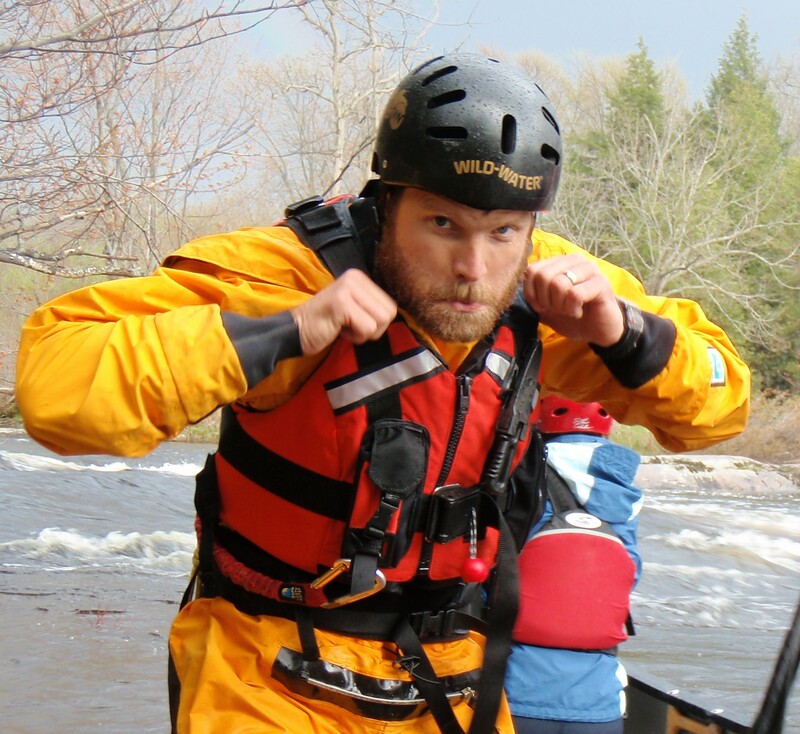 Steve Tripp is an ORCKA Level 2 Canoe Tripping Instructor, Level 2 Moving Water Instructor, Level 2 Lakewater, and a Flatwater Instructor Trainer as well as a Red Cross First-Aid instructor (Standard or Wilderness) and is current with his NLS. 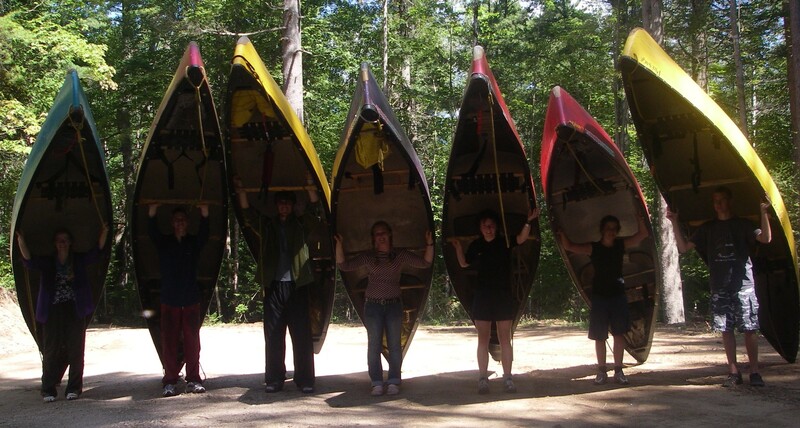 In 2000 started training guides for summer camps and in 2002 launched a small canoe instruction company, wildernesstripping.ca. Steve coordinated the out-tripping program for the Leadership Training Program for Ontario Pioneer Camp, sending out over 100 people at a single time from 1997-2001, and in 2002 started the Out There program at Camp IAWAH. Steve has paddled, the Moisie River, Missinabi, Mattagami, Petawawa, Mattawa, Dumoine, Noire, Coulonge, Madawaska, Spanish, Mattawa, as well as the French River system, and many creeks in the Kingston area. Steve is also married to Helen and they have 2 kids, Ben and Abi.